Weather can cause all sorts of problems for people in the mountains, not least during the winter. 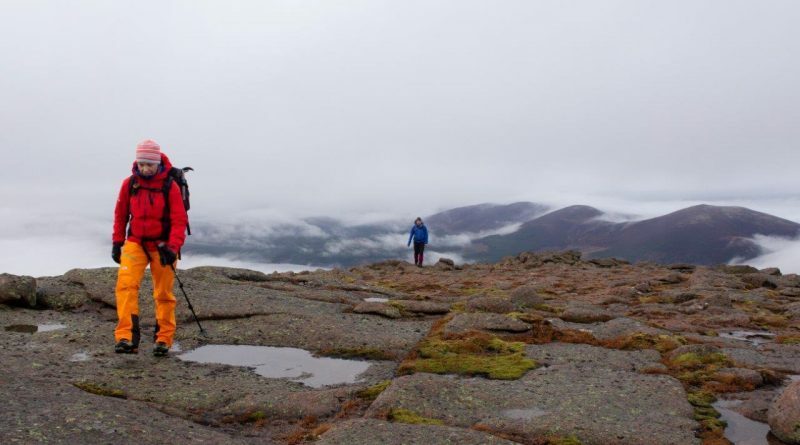 But we had a rather unusual weather problem in the Cairngorms earlier this month – how do you run a winter navigation course without any snow? I was about to find out. 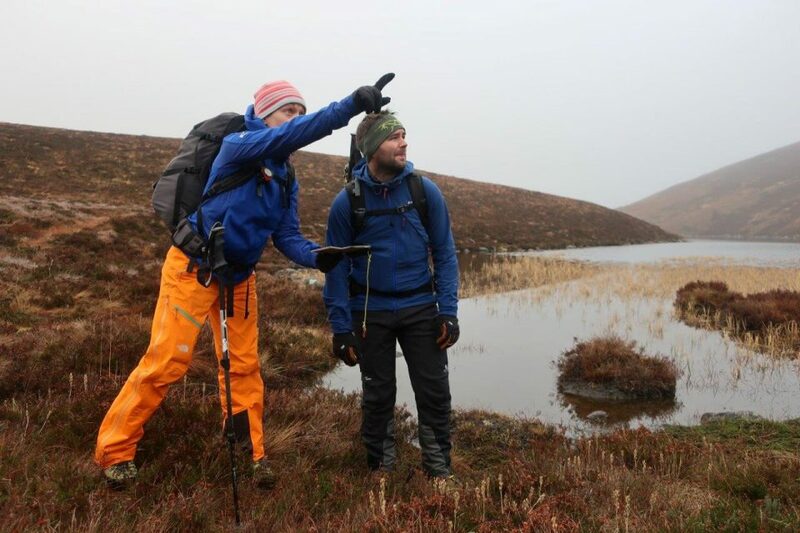 I’d signed up to Glenmore Lodge’s winter navigation improver one-day lesson, hoping to fine-tune my nav skills and gain more confidence and competence at dealing with whiteout situations. This is the condition where everything is white and the horizon is literally indistinguishable. Accurate navigation is essential in such conditions and it takes skill, knowledge and calmness, which can only really be gained by experience. Kirsty points out a feature to Sam. 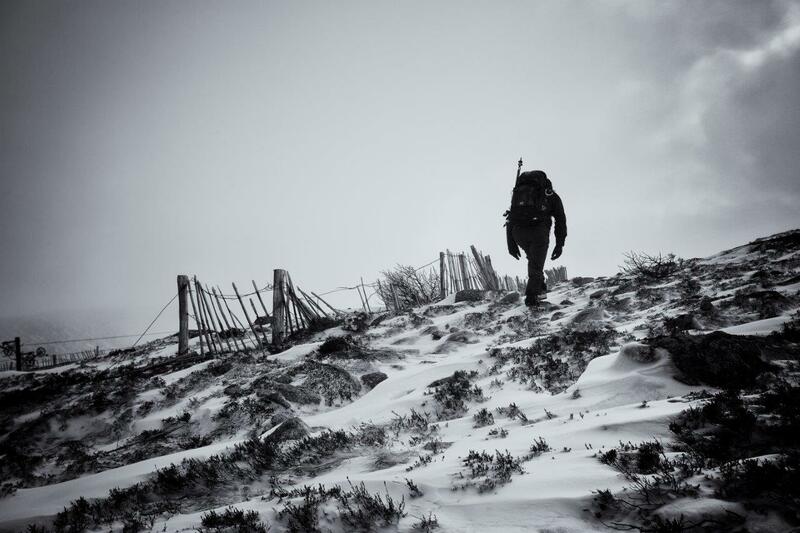 Winter conditions, usually so prevalent on the Cairngorm plateau at this time of year, pose other difficulties including avalanches, which mean route choice needs to be continually assessed as part of route planning before and during the day. On top of that, you’d usually have to deal with all this while undertaking the usual winter skills such as using crampons and ice axe as well as coping with the cold. None of this was possible to put into practise on mountains that were still in their autumnal shades of greens and browns, the ptarmigan and hares we saw conspicuous in their winter coats. The statistics from the Scottish Avalanche Information Service show a stark contrast, with only six avalanches reported so far this season compared to a total of 261 during the whole of last winter. 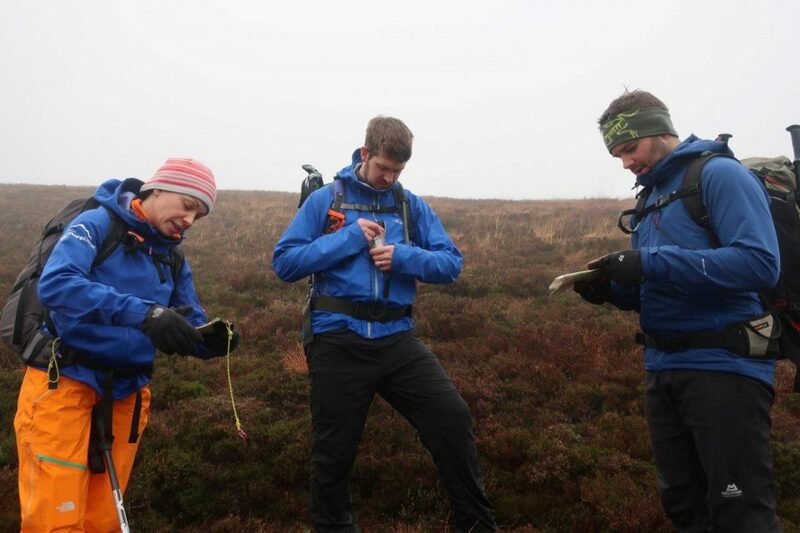 Our instructor for the day, Kirsty Chuchla, was nonplussed by the challenge of teaching winter navigation without the winter and we began the day in the classroom, looking at different forecasts and winter kit as well as discussing the various levels of experience in our group. The Cairngorms scoured with snow near the ski tows. 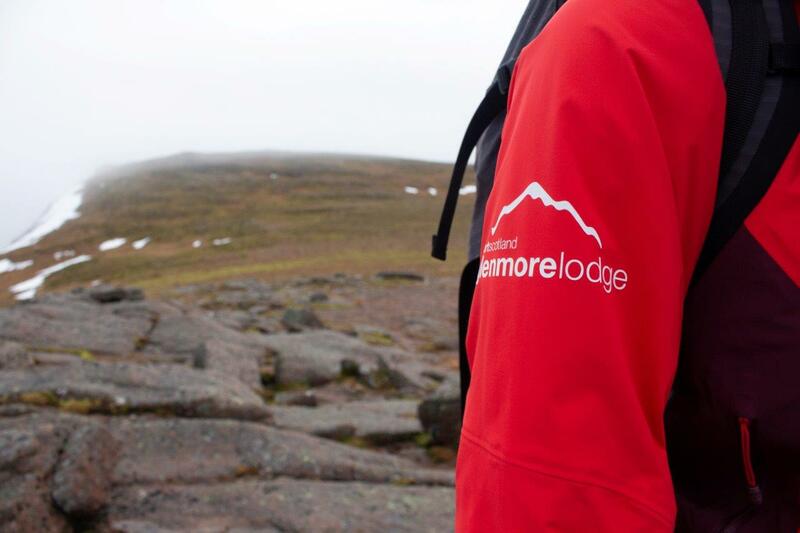 Glenmore Lodge uniform on the hills. 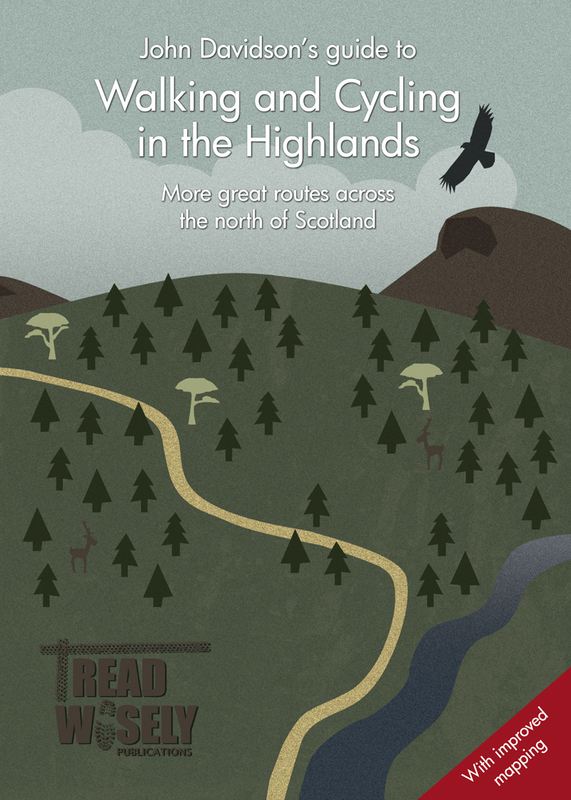 Once it was time to head onto the hills we headed for the Coire na Ciste car park, beginning our navigation discussion in one of the places it’s so easy to make a mistake – picking the right route from the start of your walk! Our aim was to not follow paths but pick out contour features and navigate between them. In winter we have to be conscious that even seemingly clear features such as paths and burns become invisible, so we must rely on other means of identifying our location. The other two people on the course, Ben and Sam, were also experienced hill goers and both already held some of their mountain qualifications, so all of us were looking to develop our existing skills. We learned some new tricks, such as checking a rough direction with the compass without faffing about with setting a full bearing (by placing the direction line of the compass along your route on the map and turning yourself around until the arrow points parallel to the northings on the map grid, effectively quickly setting the map with the compass pointing in the direction of travel), and we also practised various techniques including checking aspect of slope, taking bearings, timings and pacing. Our short route took us via Lochan na Beinne then up to the ridge above Strath Nethy. As we plotted our route up the steep rise to the ridge Kirsty threw in a curveball – her fake avalanche forecast (improvising without the real dangers) meant we had to reassess our initial plan. We had to take into account the slope aspect, its gradient and the elevation where potential problems could arise. Instructor Kirsty with Ben (centre) and Sam (right). Having avoided the avalanche-prone slopes, we continued our discussion about route planning and choice, using the safe passage of ridges (but avoiding cornices) and making dynamic decisions as conditions change. We made our way further up the ridge before picking a route down past the ski tows, even passing our first patch of the white stuff – where we did actually have to get the axes out. Kirsty’s well-planned approach made for a valuable day on the hills, even without the snow and ice that has been conspicuous by its absence so far this winter. By the time you read this, the snow looks like it may well be back – we can only hope – and thanks to our newly refined skills we’ll be better equipped to tackle whatever it throws at us in the mountains. I can’t wait to get back out there. Whether you want to extend your hill walking season into the winter or enhance or refresh your existing skills, taking a winter skills course is a valuable way to gain experience and knowledge. Glenmore Lodge offers a series of courses in winter mountaineering and winter climbing, as well as women’s specific winter courses. 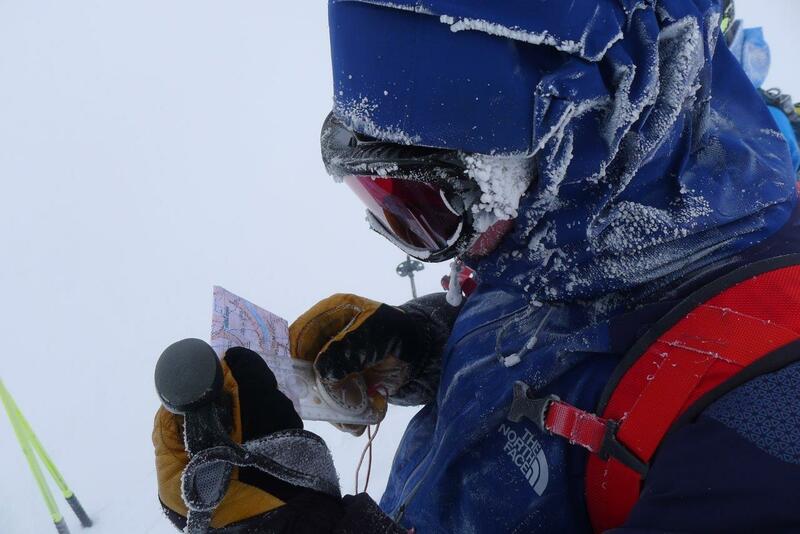 Courses cover various subjects and last from one day to week-long expeditions to improve skills. They include avalanche awareness, winter skills, winter mountaineering, advanced winter skills, winter navigation and winter climbing. There are also qualification courses including the Winter Mountain Leader award, Mountaineering Instructor Certificate and International Mountain Leader.